Anglers in the Pacific Northwest, on the Great Lakes, and up and down the East coast have relied on the durability and trouble-free performance of Shimano Tekota star drag reels for well more than a decade. They are now being offered the newest in Shimano technology and manufacturing capabilities with the fully redesigned Tekota (TEK) 500 and 600 reels. Now more compact, more ergonomic and lighter with Shimano’s S-Compact body design (only 14.5-ounces for the TEK500), both sizes are offered in both right- and left-hand retrieve and standard and line-counter versions. 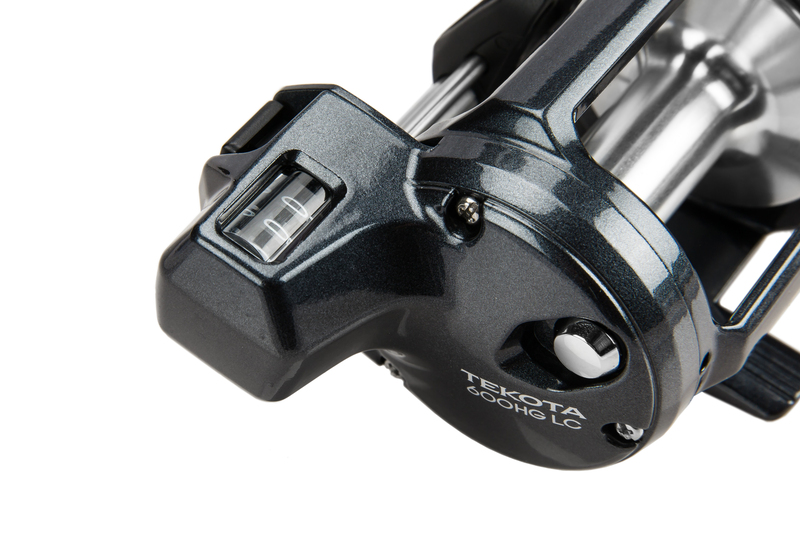 The new Tekota reels feature Shimano’s highly rigid HAGANE Body for added durability by reducing any frame distortion or flex when hooked into a big fish. For further durability, Shimano adds its CoreProtect technology to provide water resistance without creating a heavy feel when reeling. While a much-needed feature when used in saltwater situations on both coasts, Great Lakes anglers targeting salmon and steelhead will appreciate the advantage when fishing in nasty weather – especially for first of the season coho and late season big king action. Plus Shimano offers even more protection with a waterproof anti-reverse stopper. With the line-counter versions – for situations including shallow water fishing in the Northwest, and finding and returning to the productive water column in the Great Lakes, enhancements beyond left-hand models include an anti-fogging lens on the counter that’s easy to replace if/when needed. 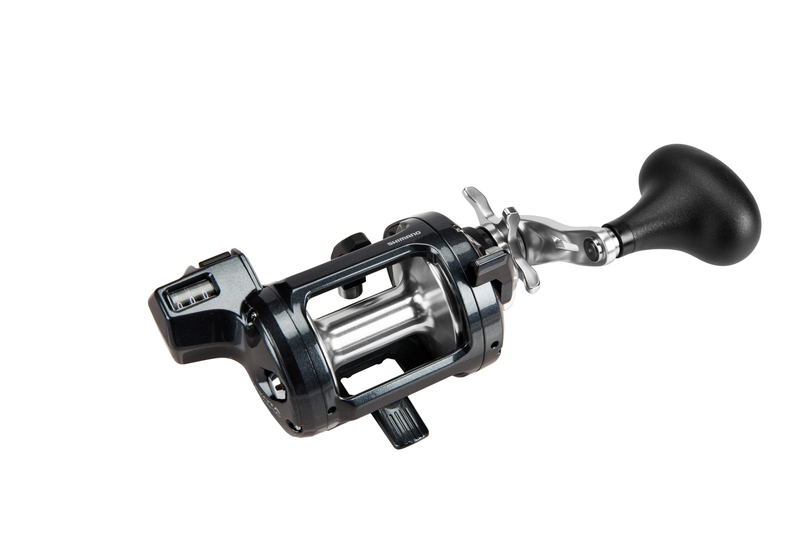 All six reels feature durable cross carbon drags, shielded anti-rust bearings, and up to 24-pounds of max drag pressure. Each has a loud clicker that can be heard over the engine noise. Each pulling in 38-inches of line per crank with 6.3:1 gear ratios, the TEK500, and TEK500LC reels will handle up to 240 yards of 50-pound test standard PowerPro, or 285 yards of 16-pound test mono. The TEK600 and TEK600LC hold up to 330 yards of 65-pound test standard PowerPro or 240 yards of 25-pound test mono. 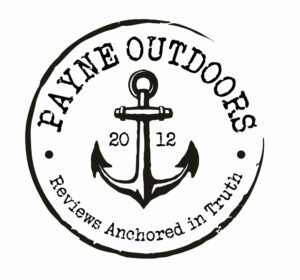 When are these reels available?